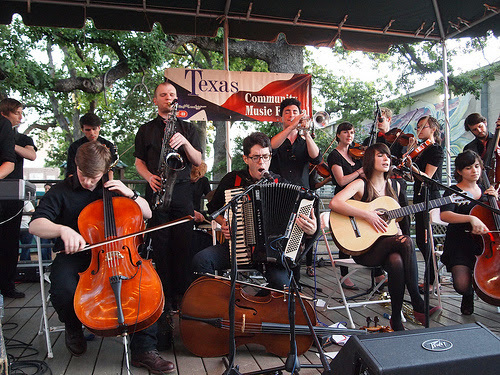 The Texas Community Music Festival: It’s Music Festival Season! Here we are. The Live Music Capital of the World. You have to have perfected your day-packing to include the day’s diapers, changes of wardrobe, downtime entertainment, snacks, waterbottles, sunscreen, and hats…. You need to navigate huge crowds of people, and make it through the opening bands, and the next bands, and the pretty-good bands, and the bands you’ve never heard of, to get to THE ONE BAND YOU’RE DYING TO SEE. 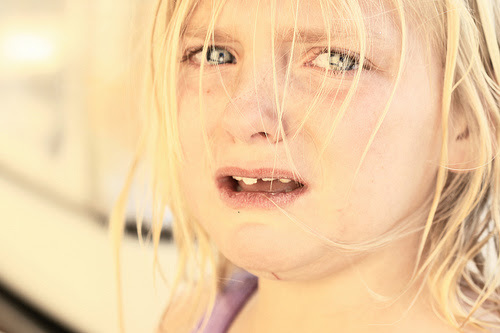 And at that precise moment, your kid Loses. Her. Mind. Well, moms and dads, now it’s your turn… and none of those other festivals are TEN days long! Come to the Texas Community Music Festival! I’ll be there, emceeing and co-piloting under the direction of founder and “Unsung Hero of the Austin Music Industry” Herb Holland! Come visit me, and see some GREAT bands! Read on for the deets. 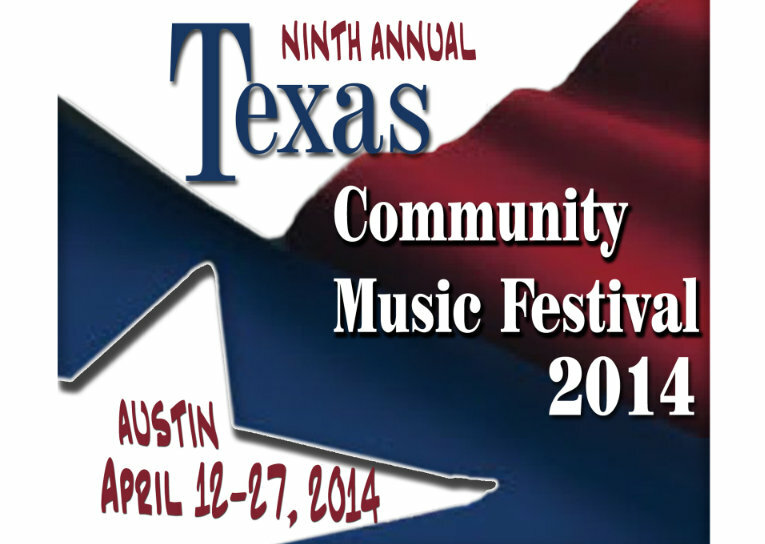 The ninth annual Texas Community Music Festival (TCMF) will be held April 12-27 2014, at Central Market on North Lamar. The TCMF features Texas’s most diverse lineup of musical performers presented this year. Ranging in size from single performers to ensembles of 70 pieces or more, and running the musical gamut from classical to rock to jazz to world beat and everything in between, TCMF IX truly has something for everybody’s musical taste. In 2013, TCMF convened twice, in the spring and fall, so the 2014 TCMF is actually the 10th Festival presented in what’s become known as the most eclectic musical festival in Texas.. 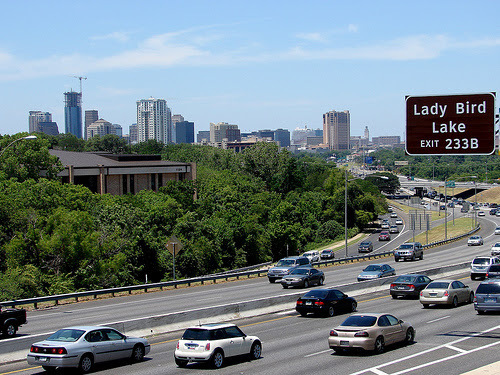 Since 2006, tens of thousands of music lovers have enjoyed the spectacular Austin spring weather and music and dance performances at H-E-B Central Market North, The Triangle, Scholz Garten and a variety of venues throughout the Capital City. The 2014 festival, again, will be held entirely at Central Market North, thanks to the generosity and long-term commitment of H-E-B and Central Market. Week One will run Saturday, April 12 – Wednesday April 16th. *Note: TCMF will NOT perform on Tuesday April 15. Week Two begins Tuesday, April 22 and runs continuously through Sunday, April 27. The festival is hosted by the Austin Civic Wind Ensemble, Austin’s oldest community band, and is sponsored through the generosity of H-E-B and, for the ninth consecutive year, Central Market North. Additional sponsorship has been provided by Russell Korman Jeweler, Special Addition Maternity & Nursing Boutique, and The Comfort Store, with others soon to be announced. Check out the full festival schedule for details on all TCMF performances and performers at www.tcmfestival.com! I’m basically going to be living at the grocery store for the duration of the TCMF — maybe I’ll nap on one of those giant wheels of cheese? — so I’ll be posting regularly from the festival. 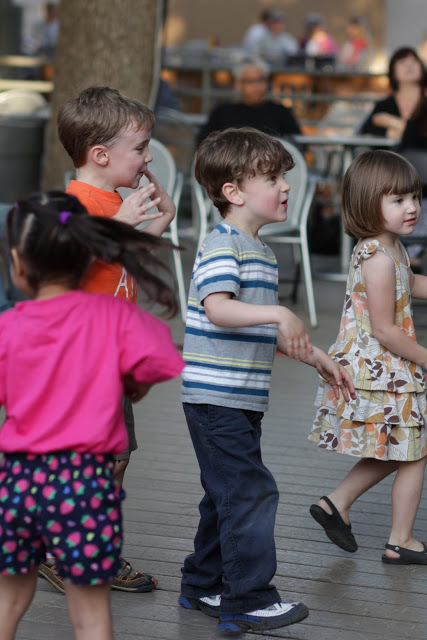 I really hope to get a few photos of my favorite littles getting down to the local music, while moms and dads have a glass of wine on a sunny deck! See you there! Meow, meow! 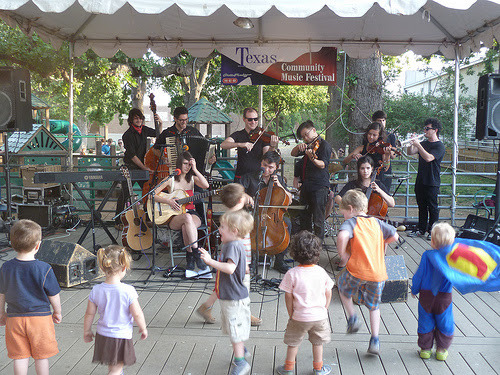 This entry was posted in Around Austin, Music Festivals and tagged austin texas, AustinMusicPeople, blues, brass, Central Market, chamber groups, classical, dixieland, ensemble, family-friendly, funk, Herb Holland, jazz, marching, Ms Kat's Music and Movement, music, music and movement, music festivals, music festivals with young children, polka, rock, soul, TCMF, Texas Community Music Festival, Unsung Hero of the Austin Music Industry, world music. Bookmark the permalink.